Are you tired of scrolling through abstract artists online? Are you looking for the perfect piece of abstract art for your home? If you answered YES, then you are in luck my friend! Abstract art prints, abstract art notebooks and abstract art commissions can all be found here. 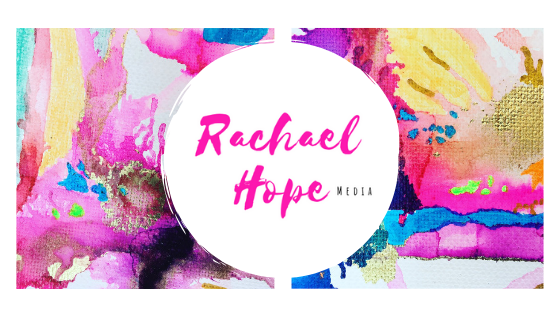 Purchase a Rachael Hope abstract art piece today…go on I dare you! 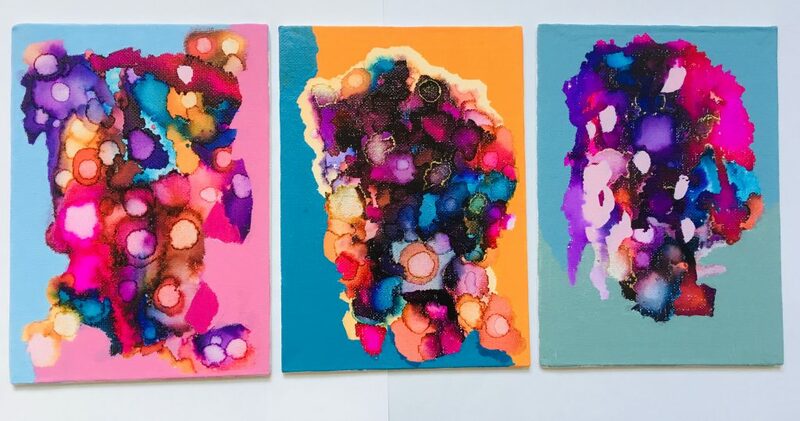 I am also available for original abstract art commissions. The final piece will be a stunning abstract painting that is unique to the Patron.